Saltwater-powered cars may be the wave of the future. 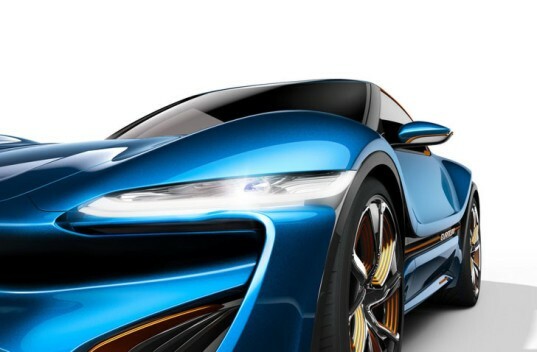 nanoFlowcell AG has announced plans to reveal a second concept car at the Geneva Motor Show next month as a follow-up to the Quant F saltwater-powered electric car. The newest concept, the Quantino, also gets its energy from saltwater and has the ability to travel up to 621 miles on electricity alone. Wow. The Quantino concept is a small coupe that is smaller than the other nanoFlowcell Quant E and Quant F concepts. Even though it measures just over 12-feet long, nanoFlowcell says that the concept is an electric vehicle for everyone and has room for up to four passengers. Power is provided by a low-voltage drive system, two ionic liquid storage tanks and four electric motors that generate a total 136 horsepower. 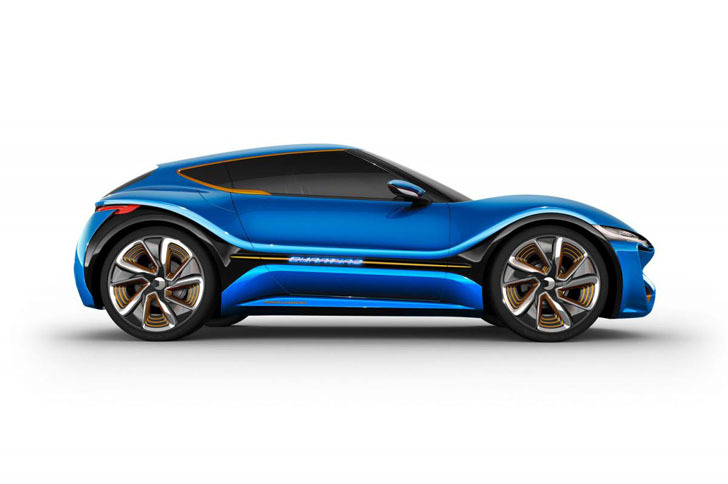 nanoFlowcell says that the Quantino can reach speeds up to 124 mph, in addition to its 621 mile driving range. This new saltwater-powered car is affordable and features an extravagant, unique design. “It is not just a concept vehicle; it will become reality in the course of this year. We will be driving the QUANTiNO in 2015 and we aim to attain approval for road use very quickly,” says Nunzio La Vecchia, chief technical officer for nanoFlowcell. Can tap water with salt added work for those of us that are not near the oceans?? If saltwater is full of energy, where aren't there any ocean creatures that give up eating or photosynthesizing and just use this apparently boundless source of energy? Because it's not true? Marc, if there's so much energy is aaltwater, why do creatures that live in the ocean persist in eating other creatures or using sunlight? Why aren't there any seawater-powered ocean-going vessels? WHERE CAN I PUT MY ROLLING WALKER? Sounds like this was taken verbatim from the nanoflowcell AG's press release. Why else would the word "wow" be used at the end of one of the paragraphs if it wasn't. Actually, all of this is a electric car with (supposedly) a range of over 600 miles. In addition to the Quant F saltwater-powered electric car, NanoFlowCell has announced plans to reveal a second concept car next month called the Quantino.